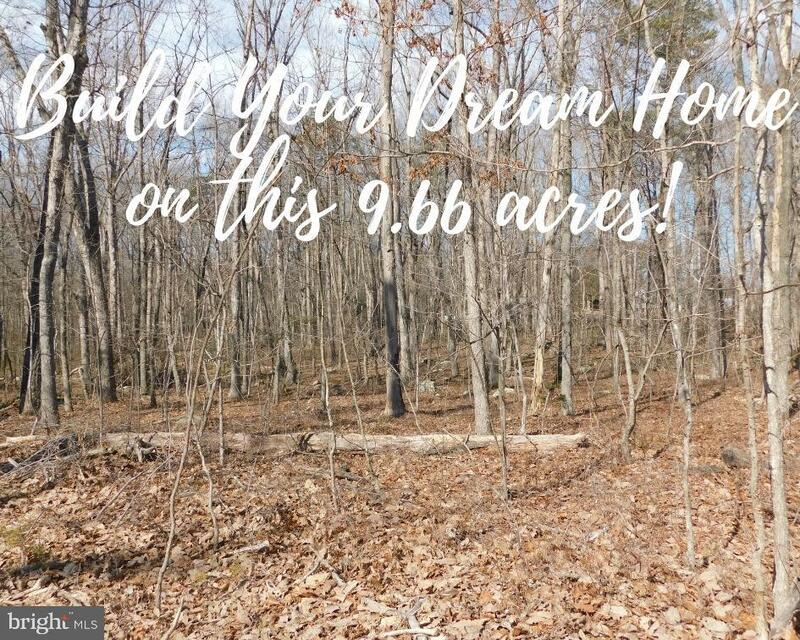 Secluded undeveloped 9.66 acres lot to build your new home on. The property is conveniently located between Fredericksburg, Culpeper, and Charlottesville. Very private yet close to shopping. Beautiful hardwoods, road cleared to the lot.